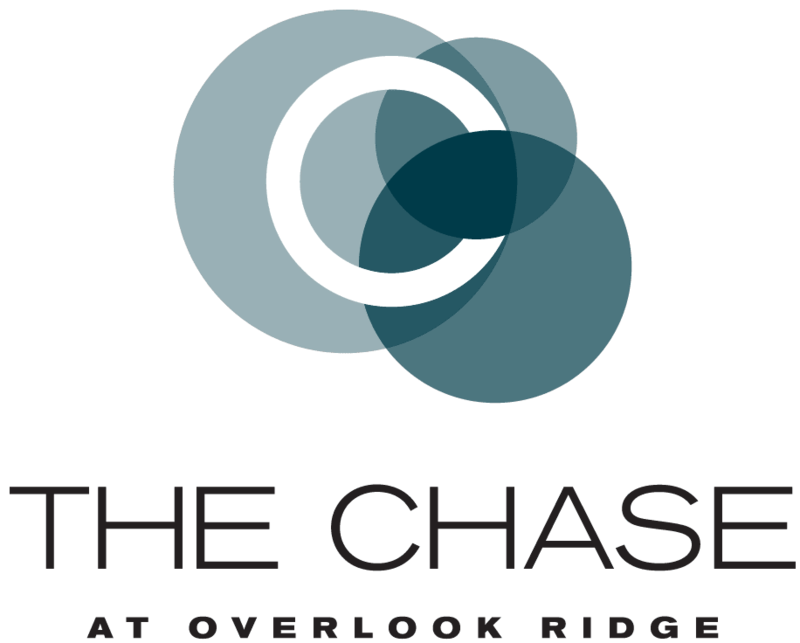 Would you like a tour of The Chase at Overlook Ridge? We would love to show you around the community! Fill out the following form and someone from our office will contact you shortly.